Debone duck confit, cut vegetables into pieces and make a broth including half beef bouillon cube of meat. Cook the rice with confit and broth. 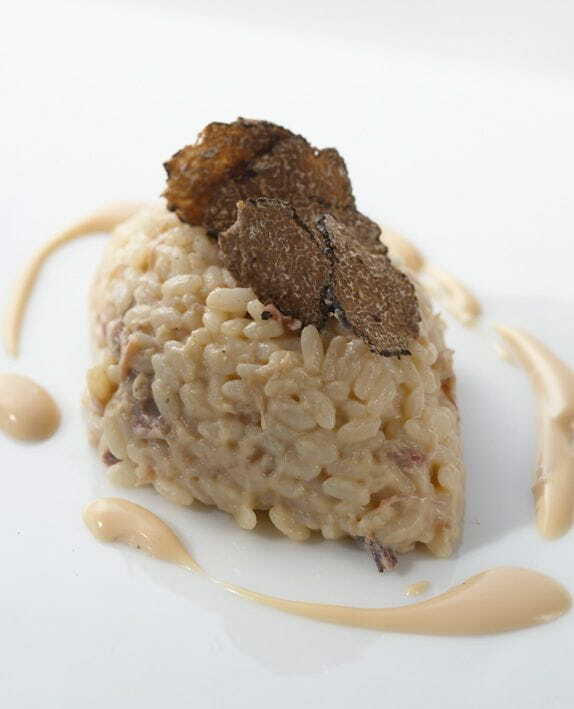 In the end, add the Natural Duck Foie gras Sauce Imperia so that the rice is creamy.